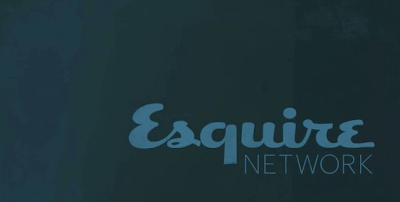 I AM VERY HAPPY TO ANNOUNCE MY RECENT TV COLLABORATION WITH THE NEWLY BRANDED ESQUIRE TV NETWORK. WE ARE IN PRODUCTION AS WE SPEAK. KEEP A LOOK OUT THIS JULY. Congrats! Looking forward to it.